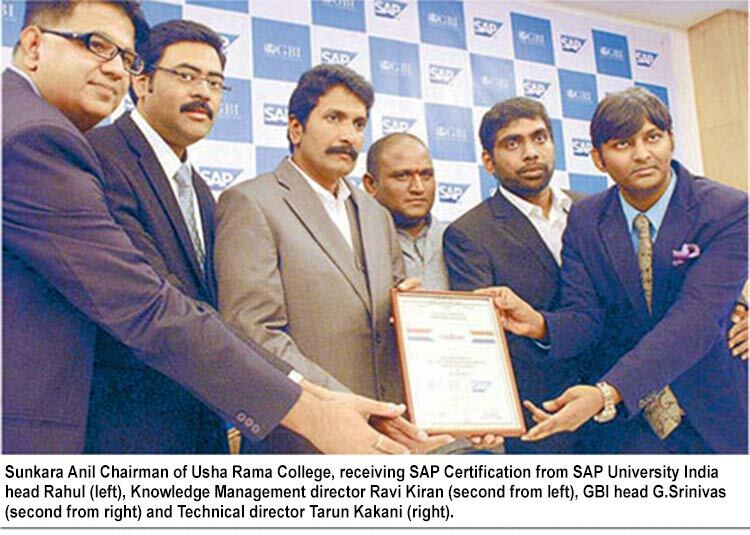 Global Business Incubator (GBI) and Usha Rama College of Engineering & Technology (URCE) affiliated to JNTU Kakinada located at Telaprolu, Ungutur mandal, Krishna district establishing an SAP Center of Excellence. Build culture of entrepreneurship among the participants, GBI commits a direct impact on 60 participants and an indirect impact on 100 individuals. Train top 20 students from ECE, CSE, IT departments in SAP functional modules through either online or class room tutorials. Visit of SAP Labs India Director to oversee the SAP training, projects and also inculcate the true entrepreneurial spirit in the students. Frequency of this would be once in a month ideally. In case of date clashes, GBI shall facilitate the session at a convenient date. The overall sessions would be no less than 12. Other senior certified and experienced SAP doyens both from international and domestic arenas shall counsel the students once in 2 months. Provide a full time resource person to support students in performing SAP related activities, project documentation etc. Conduct training sessions in SAP to each department students on different weekdays. Introduce the latest market trends and technologies in SAP like Mobility, SAP HANA, SAP Success Factors and others. A training certificate shall be issued by the COE of Usha Rama and GBI jointly. Project experience letter certified by GBI shall be provided to students who involve in Live/in house projects. A web site to collect all database of the queries and solutions that come out based on the students work on SAP shall be built and maintained by GBI. The idea is to improvise on this forum and let Knowledge sharing be done in an efficient manner. After the incubation period, once the web site has enough content to be released into the web for the public to access, the same shall be monetized. I.e. For every resolution provided by URCE students to any user queries, GBI shall provide compensation to the students as deemed appropriate. GBI along with URCE SAP COE can monetize and share the revenues from the above said web site by charging an agreed amount to the users who wish to get a resolution through URCE SAP COE. A 24*7 call center to answer any SAP support calls can be opened in URCE. The same can be monetized by charging a nominal amount for every query resolved by the COE students. However this shall happen only once the SAP COE reaches a certain level of maturity and is not an immediate action item. 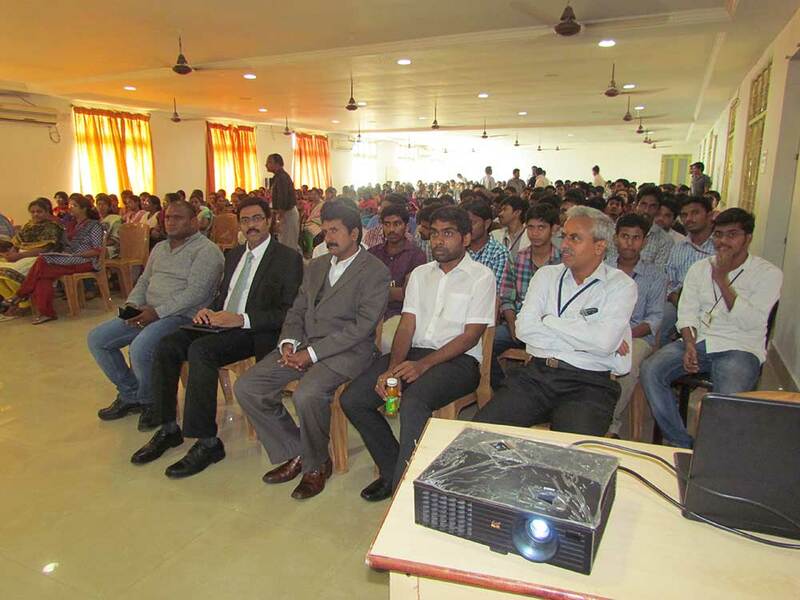 The aim is to bring SAP projects and place students in the COE. However, this shall be done in close partnership of GBI team along with Usha Rama management as well in terms of utilizing their network, industry connections or any leads they might have. The time frame for bringing projects would be typically 3-4 months post the start of this agreement.